Use of GPS-GLONASS monitoring system ALTOX does not require installation of additional software, it works by using the WEB browser only! Transport fleet monitoring, compliance control with the timetable. Reducing idling time, and increasing the degree of loading. Reducing mileage and fuel consumption up to 30%. Observation of the offsite employees: insurance agents, couriers, etc. Exception of human factor allows to increase the speed of customer service. Ensure the security. 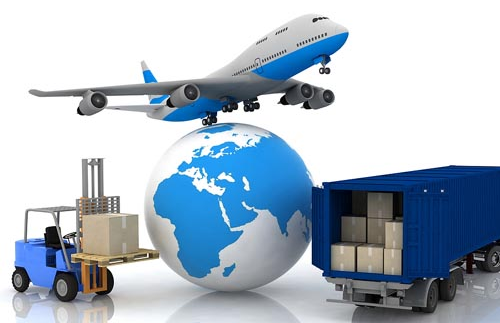 Monitor the movement of valuable goods and cargo. Can be used for security purpose and control the exact time of opening the container, box, etc. Locating your own car. Planning optimal routes. 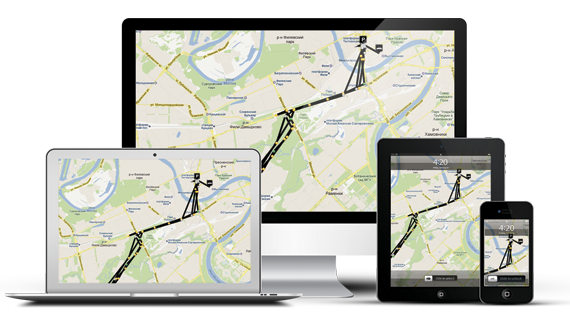 Using GPS-GLONASS tracking as a security system. 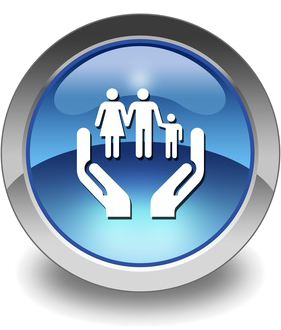 You will always know where your family members were and currently are, your children, elderly relatives or pets. Keep routes of your trips and travel. Attach on them photos and share interesting reports with friends in social networks. Car GPS-GLONASS tracker ALTOX GPS-GLONASS 4 is designed to determine the geographical coordinates of the car and transfer them to the server hardware using technology GPRS. In case of failure GSM connection the device stores more than 10,000 coordinates to the internal memory. Manage GPS-GLONASS tracker ALTOX by calling from a mobile phone and input DTMF commands, SMS commands, online TCP commands from Web-based GPS-GLONASS tracking system Altox. 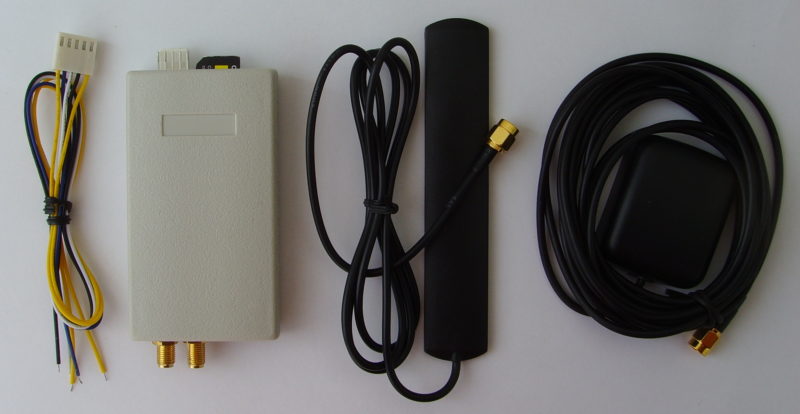 There is a version of GPS-GLONASS tracker ALTOX GPS-GLONASS 4T that supports 1-Wire bus, with a possibility to connect a digital temperature sensor DS18S20.